The Good Life Digest: The 7 Tips to Land an Interview: Do You Have Them Covered? The 7 Tips to Land an Interview: Do You Have Them Covered? It’s extremely rare to find that your resume will get an employer to make you an offer. You can’t sell yourself with just a resume. So what’s the point of your resume? To get you an interview. And the point of the interview is to get an offer. Ideally, you would like to have some practice with interviewing, but realistically you won’t have more experience than someone who does it 10 or more times a day. Relax. It’s okay. Don’t be intimidated. It’s a natural feeling. Let’s not get ahead of ourselves. Use these following tips to your advantage to get that interview. Not to sound repetitive or mundane, but it’s really important to know why you are doing something. Otherwise, your message will lack clarity or direction. It’s better to have this as your starting point. Your resume is used to get you an interview. It’s not used to get you an offer. I’m pretty sure at one point or another you were in search for a job. So you type up your resume and start sending massive amounts of them to 100+ companies. You played the numbers game with the hopes that one will stick. Unfortunately, it doesn’t work out. Trust me I know first-hand. It really is better to tailor your resume to 10 specific companies and go from there. Why? Many HR directors are looking for easy ways to eliminate large amounts of candidates. If you’re lacking relevancy to the position, you lacked focus and you weren’t efficient. You don’t want that email of your resume to be discarded because of a lack of relevant background. You are looking for that “let’s get this one in for an interview” type of response. One of the first things I was taught was to keep my resume at 1 page. I’m sure you heard of the same tip too. It’s not wrong or anything. But it’s only half of the story. If your resume is longer than one page it really is fine. Now you may say nobody is going to read multiple pages of a resume, which is true…only if the information you provided is boring and useless. Naturally, if something catches your eye it sparks curiosity to find out more. Nobody stops reading in the middle of something that’s interesting just because there’s another page. Recently, I was able to land a few interviews just by being highly aware and paying attention to what the job posting said. With LinkedIn, this is even more relevant since you get to see and communicate directly with who is posting the opening. Take note of simple things: Do they mention they really love coffee? Do they have a favorite restaurant? Are they avid book readers? Maybe they have a favorite sports team? A simple gift of gratitude can go a long way. The point is not that you are buying something. The point is to show that you are actually listening to them as person, not applicant 297. Make it personal. Perhaps, send a physical copy of your resume along with an email. Instead of a static photo of yourself, create a professional video of yourself so employers get a better understanding of who you are. HR directors are extremely professional, but they also have a sense of humor. Try “googling” some creative humorous ways to get your foot in the door. This one is pretty self-explanatory. Call 3 days after sending your resume. Remember the purpose of your resume is to get an interview. It’s not to verify if HR got your one resume of the 200 resumes in a stack. So when you are calling after 3 days, use a lively approach that nudges towards meeting. Find out a problem the company is having (usually why there is a vacant position) and approach with the mentality of helping. It can be as simple as this: “I know a big issue with your company is finding a reliable and consistent customer service rep. I can help you. In my last company I never missed a day of work and I received glowing remarks on generating positive customer experiences. Not only did we have happy customers who are now more loyal, but with new business growth and opportunities my manager was happy too. 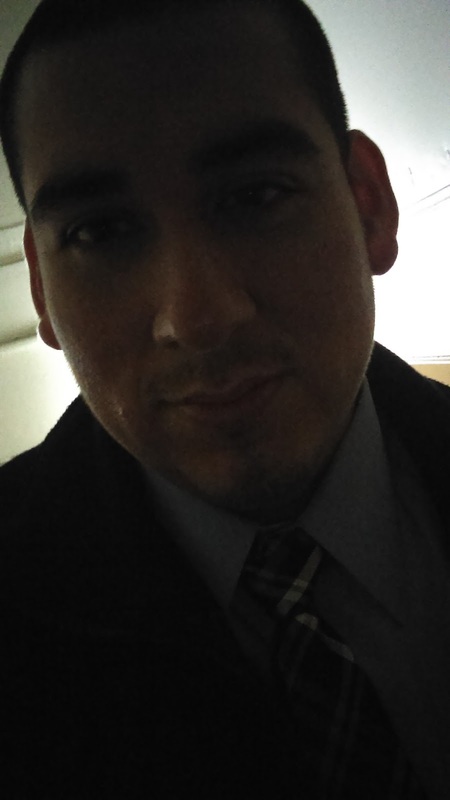 When can we get together to discuss what I can do for you?” Use the “I can solve your problem” approach. Most of us have different personalities. At times our personalities kind of steer us in a direction of the field we are applying to. So tailor your style to the job opening. If a position leans towards being witty, creative, and having a blaring approach, use that. If the position entails for you to have a calm, experienced, and practical approach, use that. You’re not changing who you are. You are being aware and acknowledging different personalities to get your message effectively across. We’ve looked at 7 different tips on landing that interview. They all work in combination, but you can put emphasis on one more than another—there’s no perfect formula. Remember awareness is where it all starts. 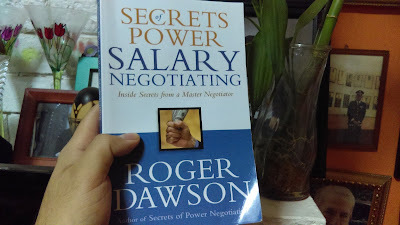 If you liked these tips, make sure to read the Secrets of Power Salary Negotiating by Roger Dawson. He dives into these tips, nailing the interview and negotiating for a better salary. As a fun sort of survey, here is a question for you: how many of these tips do you cover yourself? Additionally, what is one of the creative things you did to land an interview?